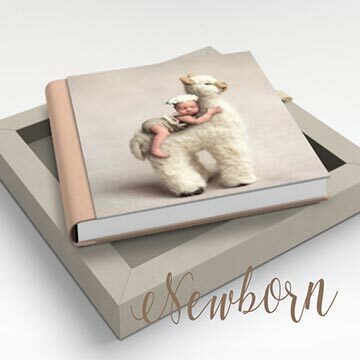 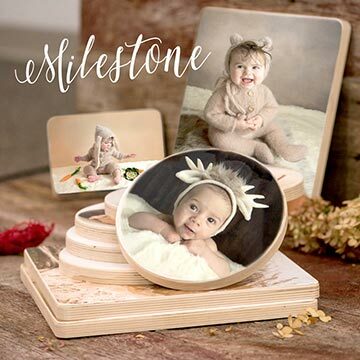 Susannah Conner of Brookside Baby is an award winning Newborn and Children's Photographer who specializes in celebrating the fleeting moments of each new life. 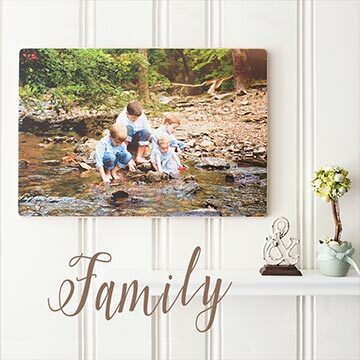 Custom Fine Art Portraits and Heirloom Albums are a time machine for your walls and book shelves. 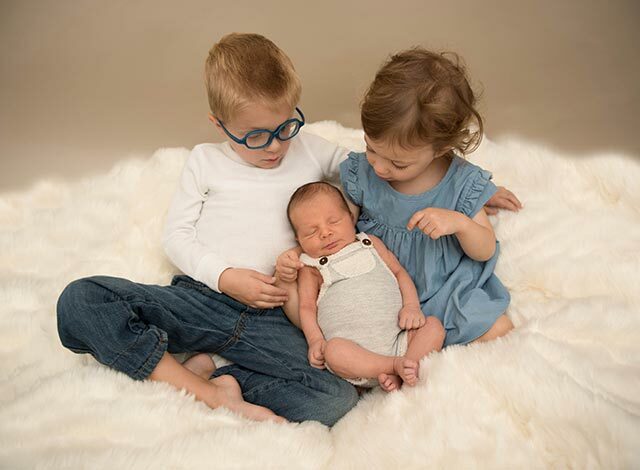 Your little one will always be your baby, but they will never be this tiny again.